iStyles Nintendo DS Lite Skin design of Green, Tree, Leaf, Plant, Grass, Terrestrial plant, Botany, Woody plant, Arecales, Vascular plant with green, gray, black colors. Model DSL-ABST-GRN. 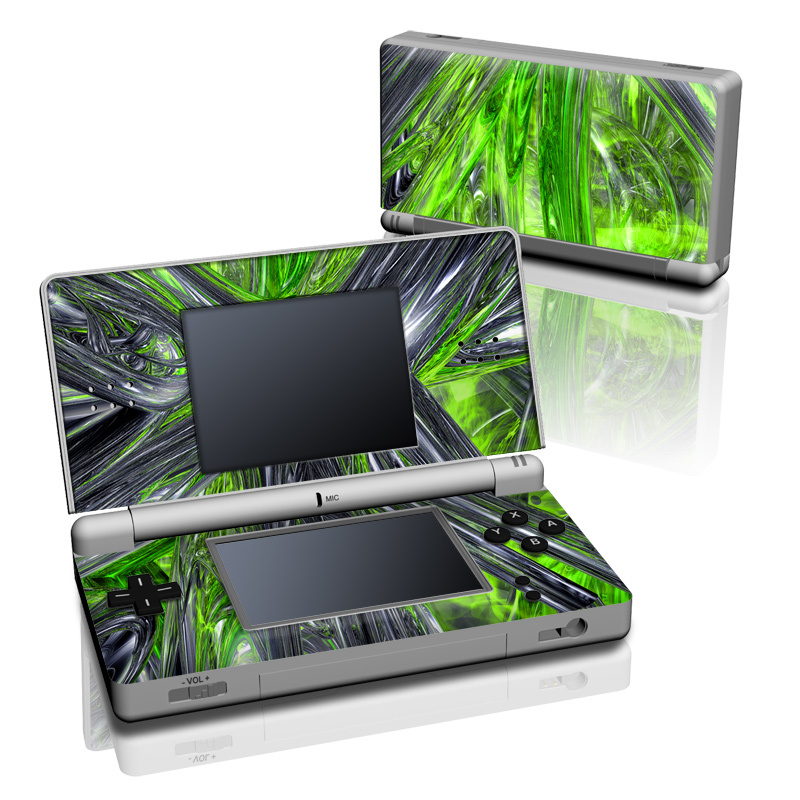 Added Emerald Abstract Nintendo DS Lite Skin to your shopping cart.